(2014) Web Series. 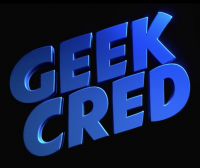 GEEK CRED is a new workplace comedy set in the fantasy-fueled, manic environment of a comic book store! A store brimming with ne'er-do-well employees and unhinged customers. (2013) Short Film. 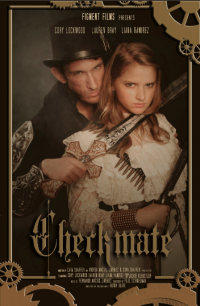 A chess championship is transformed into a fierce Steampunk pirate battle between the finalists. (2013) PC Game. Find Captain Salty's missing wife Pepper and the treasure map using your shrewd skills and fast fingers in Caribbean Jewel, a quick and colorful match 3 game! (2013) Radio Play. A mysterious horseman, all dressed in black and wearing a six shooter, rides into an isolated valley in Wyoming. 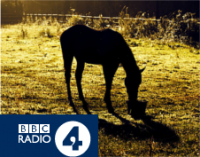 This is the radio adaptation of the novel by the same name by Frances Byrnes, who also inspired the 1953 Oscar-winning film. (2013) Short Film. A kind story about a pair of roommates... who hate each other! (2013) Mobile Game. The new and improved iPad version of the original Facebook game. 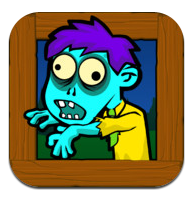 Face-off with hordes of gleefully brain-hungry zombies, where your only chance of survival is your typing skills! (2013) Mobile Game. Help the Monkey Master stop the Corporate Monkeys from infiltrating your headquarters.